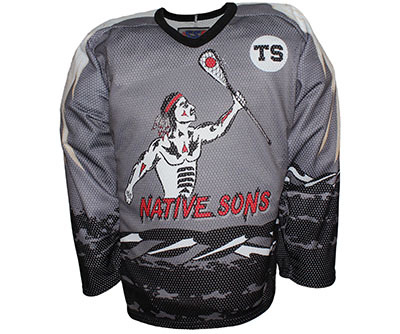 Our professional and regular lacrosse jerseys offer great quality and air circulation to keep players cool. 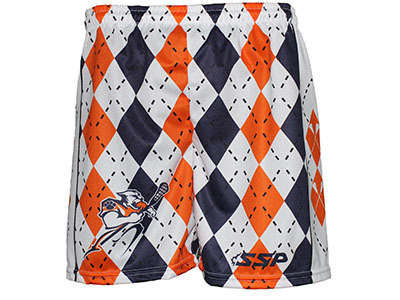 These long and light shorts are perfect for amateur lacrosse teams. Available in solid or sublimated colour to match your jersey perfectly.